The Spaniards have picked up eight points so far and are at the top, but Olympiakos and AC Milan are dividing the second place to a length from the leaders. 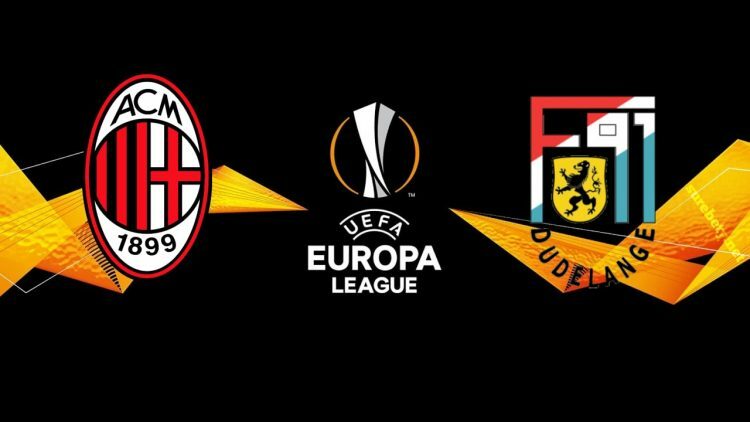 Winning this race, the Rossoneri would be in a position ahead of the Greeks in view of the direct clash expected in the last round. Milan, in fact, won the first leg of the San Siro against Olympiakos and also with a good result (3-1). The Luxembourgers have so far lost all four games played and especially those away with clear results (3-0 in Sevilla and 5-1 in Athens). Obviously Milan is widely favored, but the share of the final result is extremely popular. We need to look for alternative solutions to raise a bit ‘the stakes: we choose the partial / final option 1/1 giving confidence to the boys of Gattuso, who want to close the practice as soon as possible.